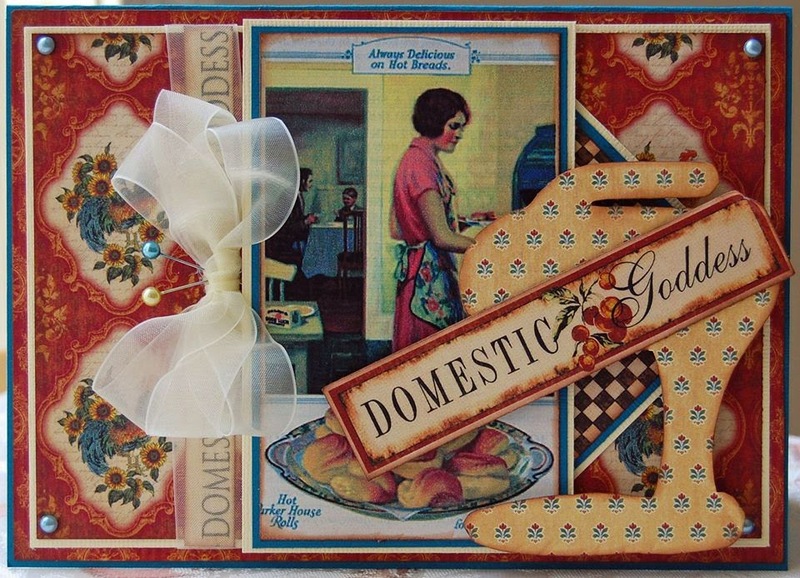 JnW Crafts: Are You A Domestic Goddess? There are some days I wish I could say I was a domestic goddess, but I'm not. But what design team member Vicki Robertson did with out stand mixer embellishment is amazing. The colors and dimension on this card are amazing! 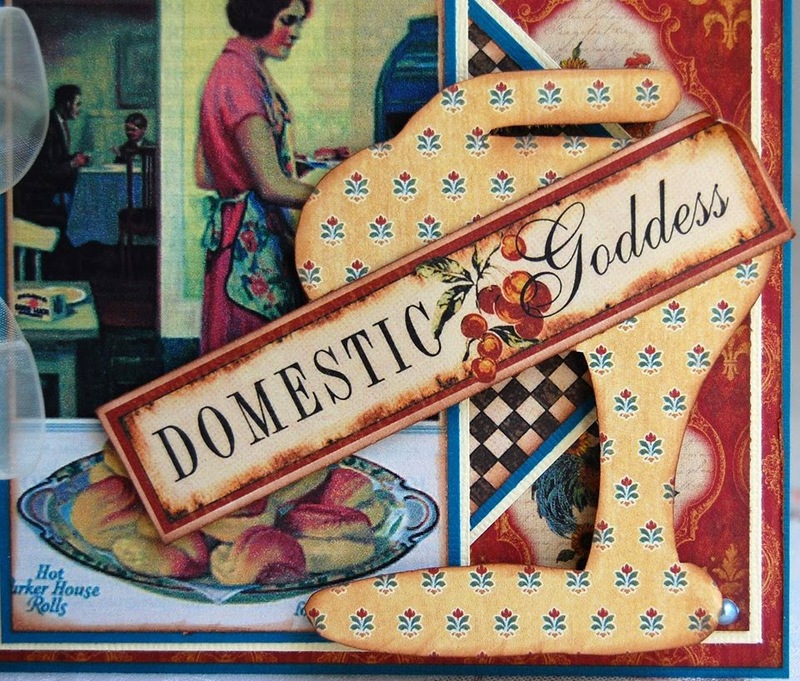 Vicki covered the stand mixer with patterned paper then added the sentiment on top. The mixer is the perfect accompaniment to the 50th's themed background paper too. So head on over to our store where you can find the stand mixer and all of our template and embellishment sets.